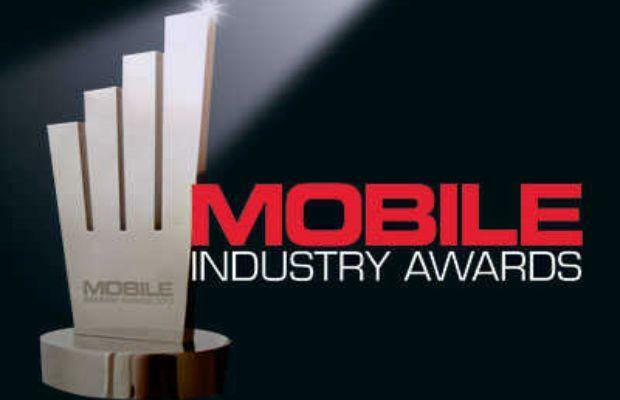 Mobile developers, entrepreneurs, partners, associates, affiliates: Mobile Industry Awards time is here. Bringing the mobile community together to celebrate and acknowledge the crème de la crème of the mobile industry, Mobile Monday recently announced that the 2011 Mobile Industry Awards, Night of Nights is to take place on 28 November at the exotic, award winning Melbourne bar, Melbourne Spice Market. Recognised with the 2010 Mobile Industry Award for Export and Innovation, SMSGlobal was last December acknowledged for global expansion and innovation in new markets. SMSGlobal’s Silver sponsorship of this year’s event and general support of Mobile Monday globally, continues into 2011 and beyond. 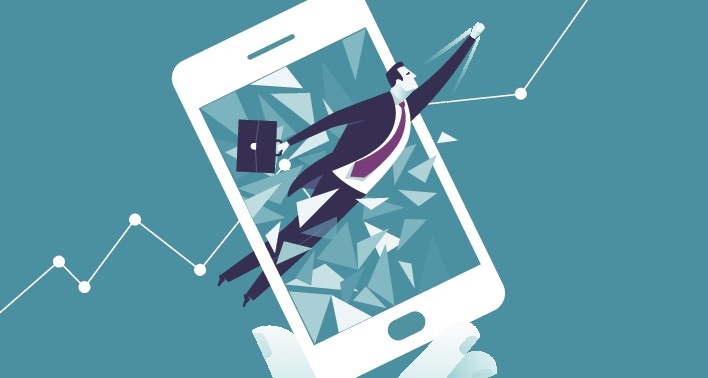 With the recent launch of Mobile Monday in Dubai, the relationship between SMSGlobal and Mobile Monday enters new markets, we look forward to a long future and the continued fostering of this partnership in other parts of the world.